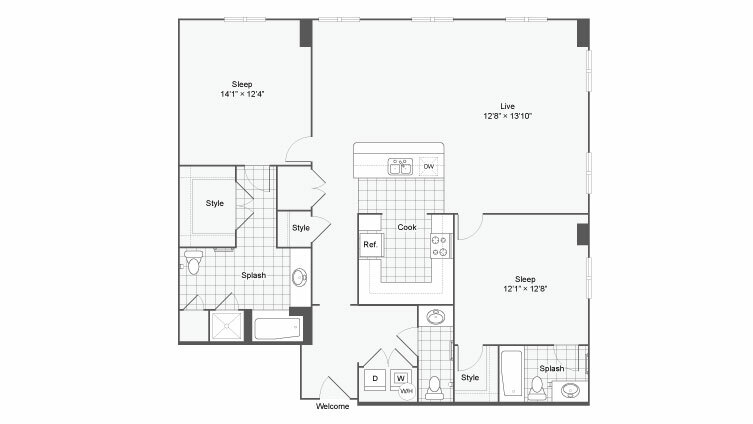 Elegance permeates our community, and you'll see that firsthand when you decide to make your home in one of our world-class luxury apartments. 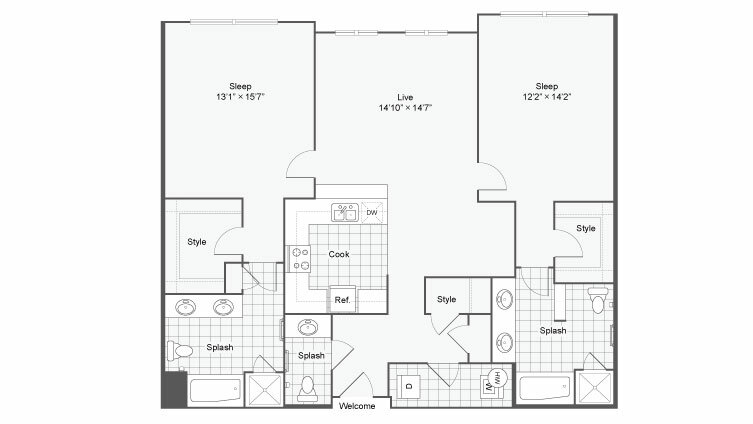 Arrive Eilan is one of the most desirable destinations in San Antonio offering our residents an unparalleled amenity package and a secluded location atop a hill overlooking the city and countryside. 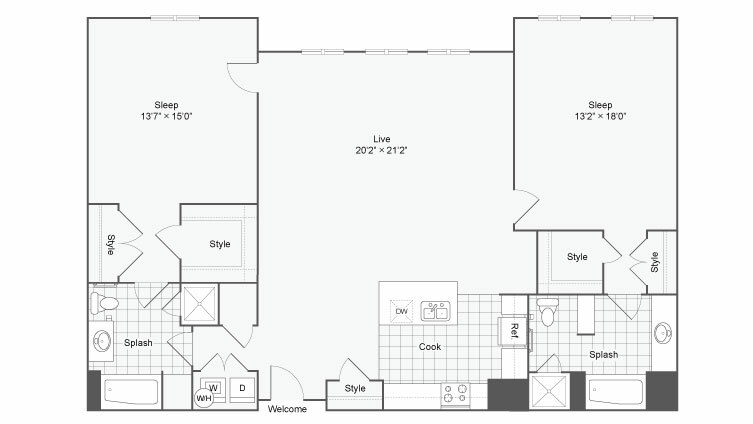 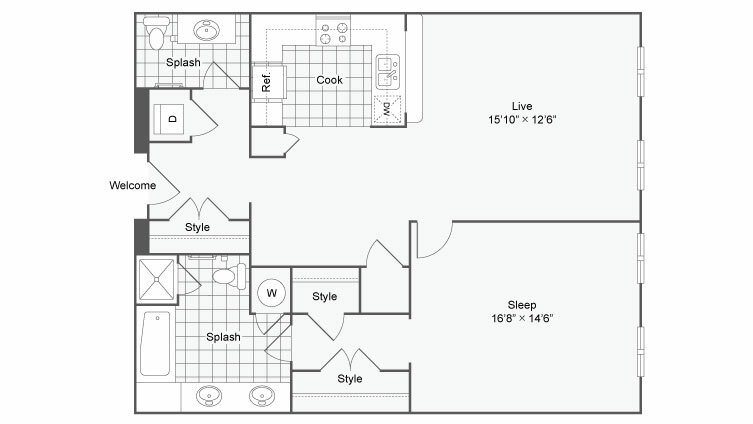 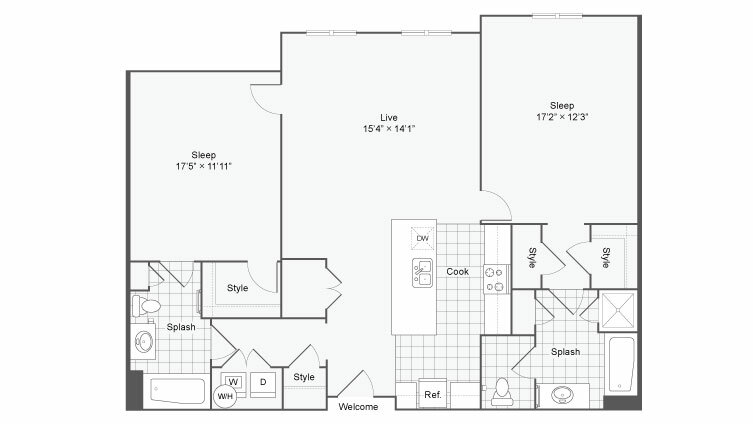 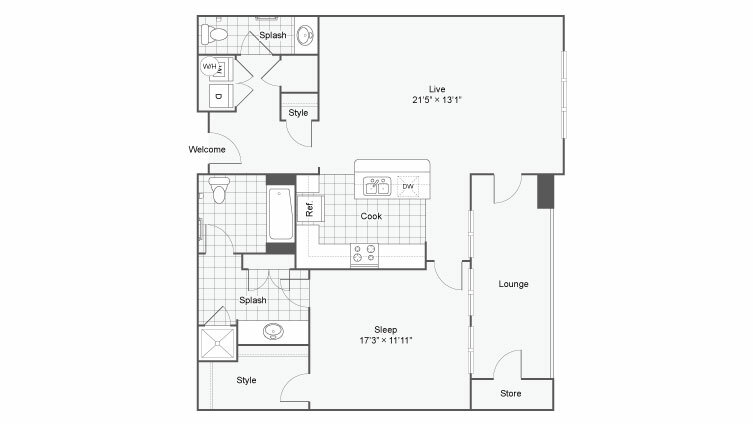 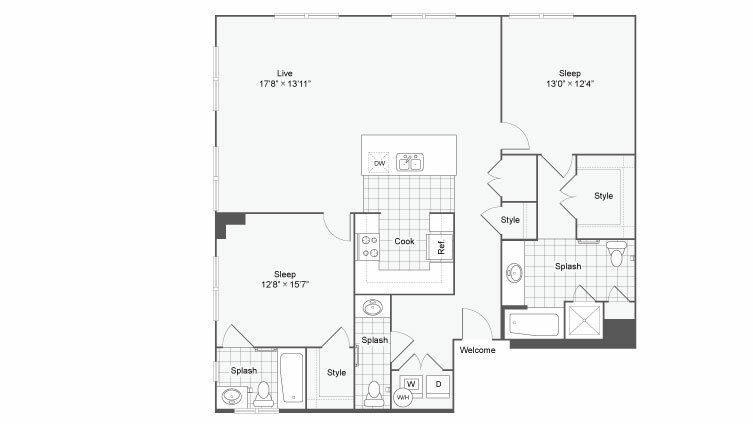 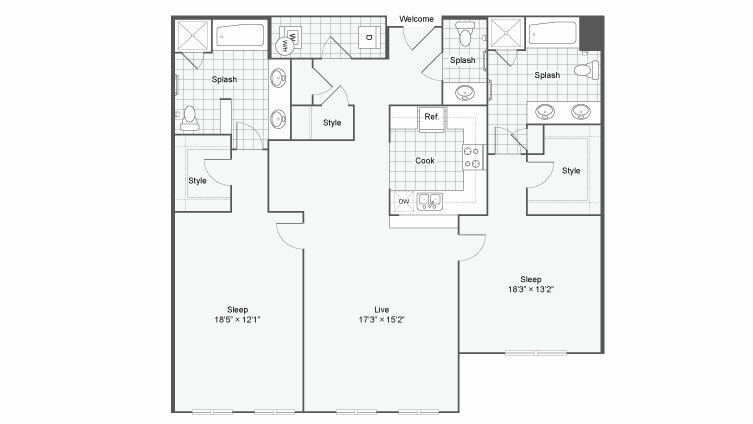 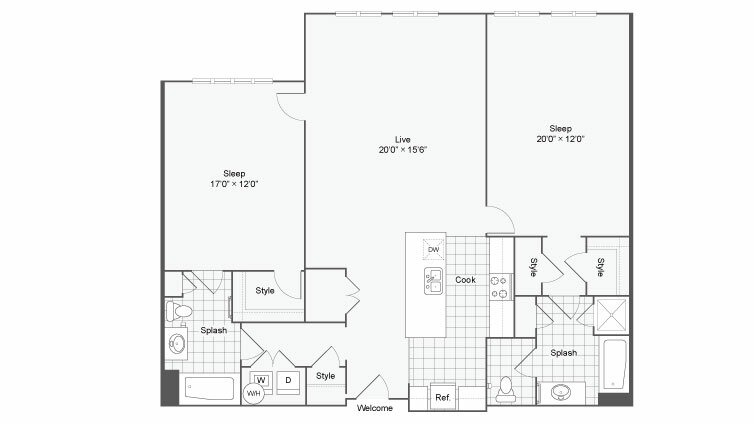 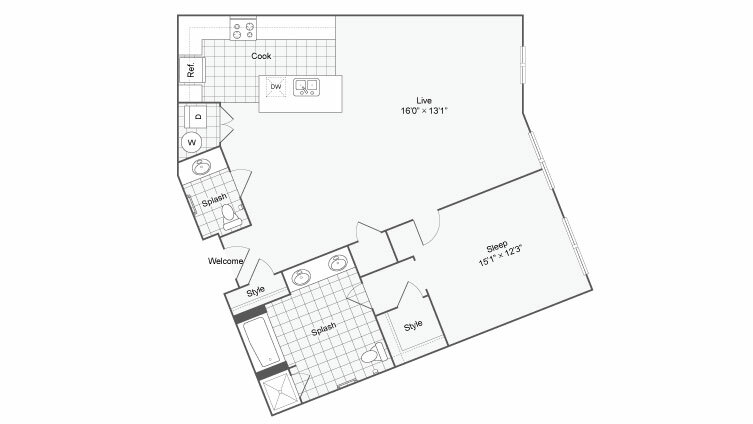 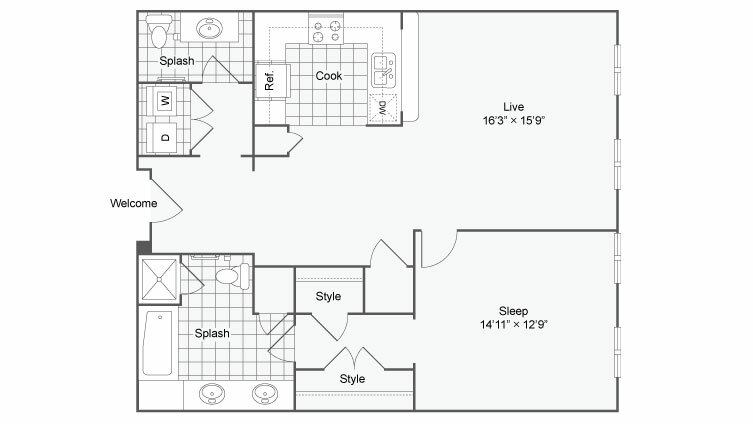 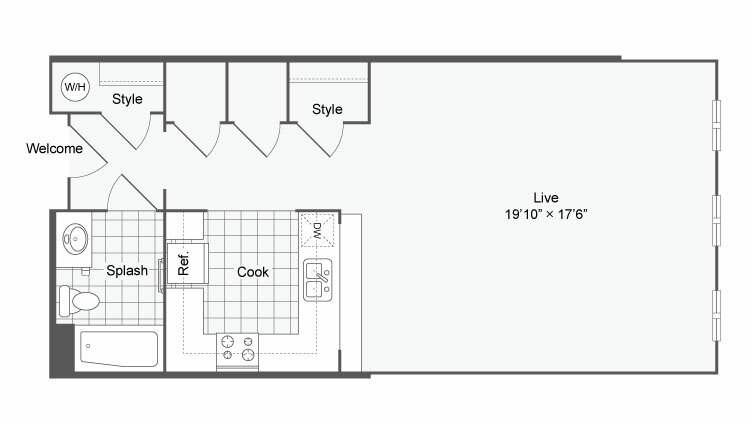 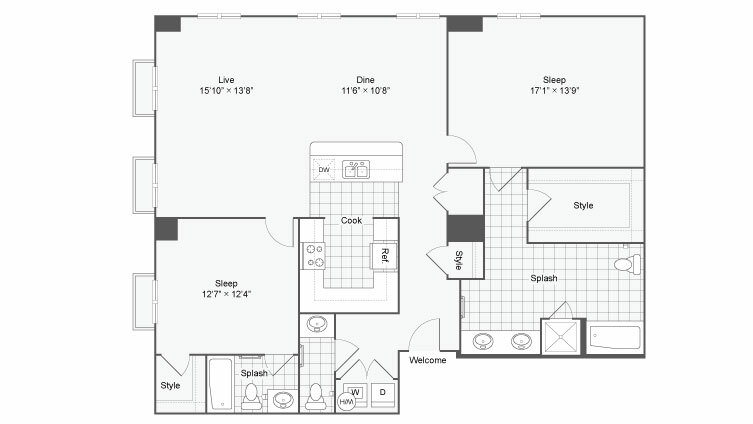 Here you can find the floor plan that perfectly matches your lifestyle. 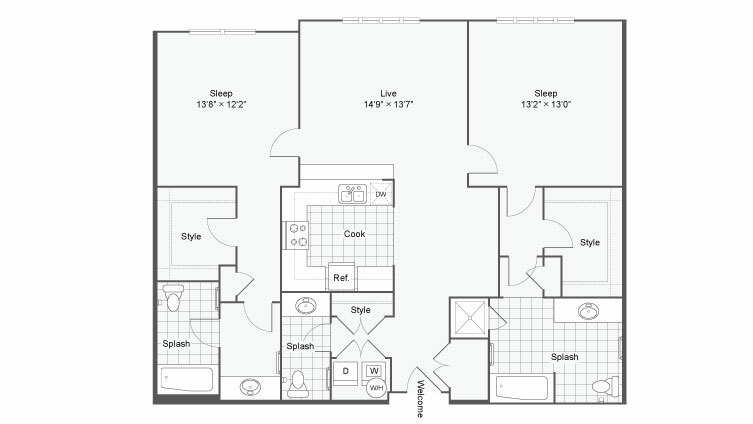 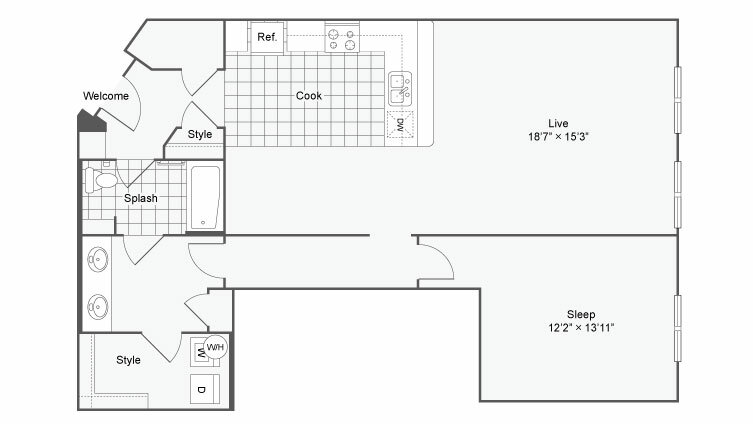 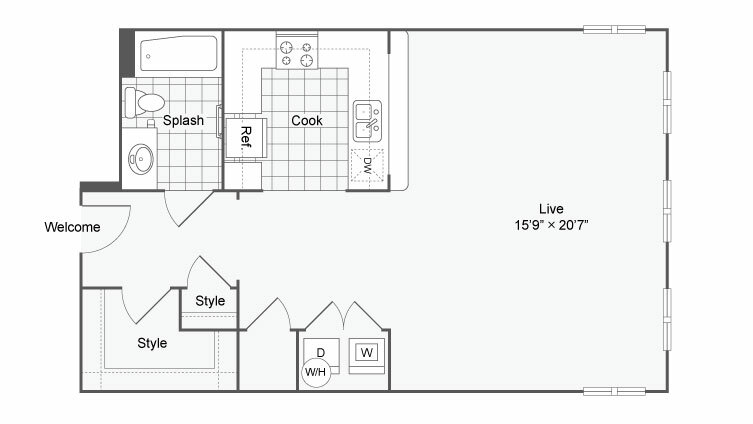 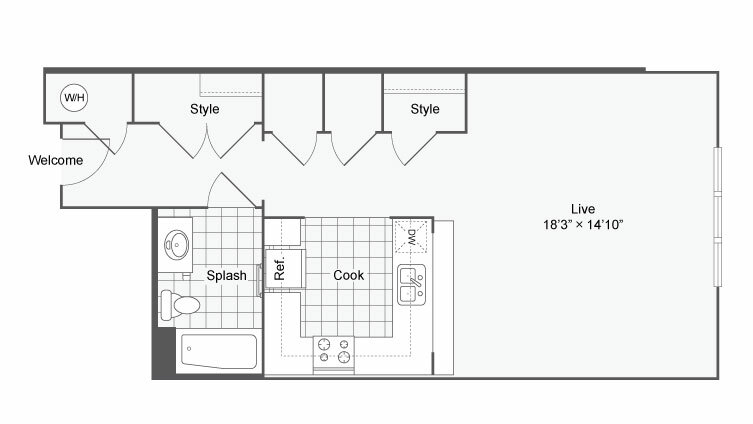 With multiple studio, one-, two-, and three-bedroom layouts available, we guarantee you'll find the style perfect for you. 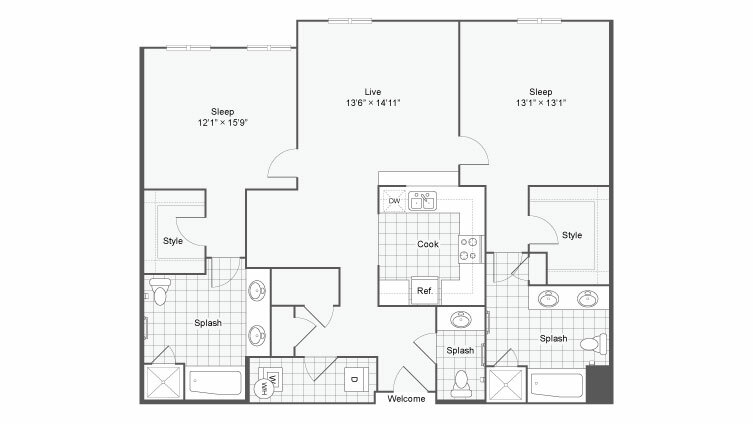 Each of our apartments is outfitted with high-quality features meticulously chosen and seamlessly integrated to bring you an unmatched feeling of luxury. 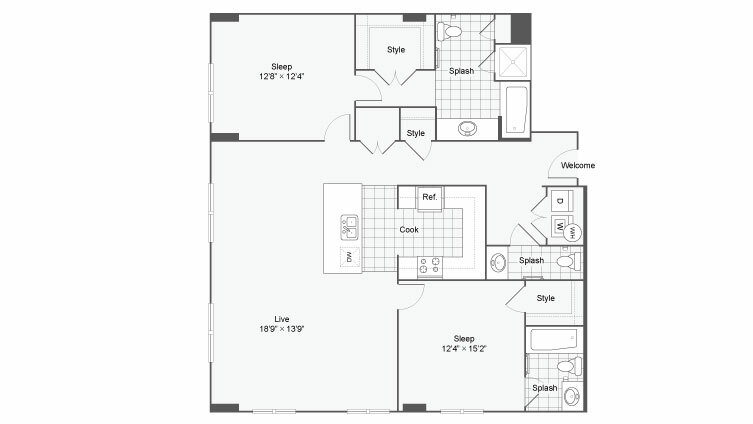 Our apartments are also pet friendly, welcoming both dogs and cats. 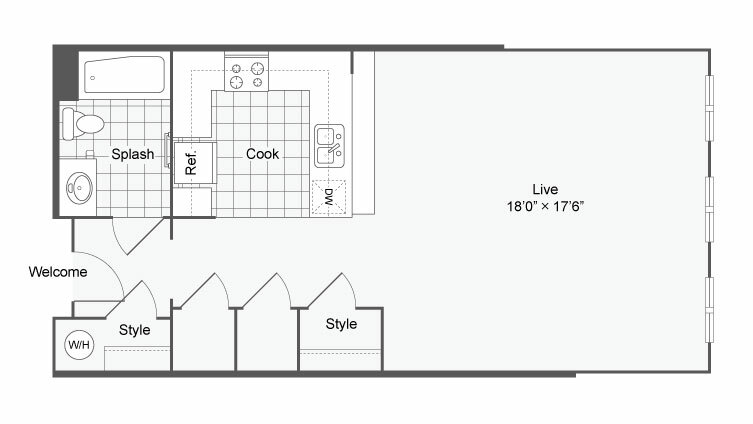 We even have a pet park on site. 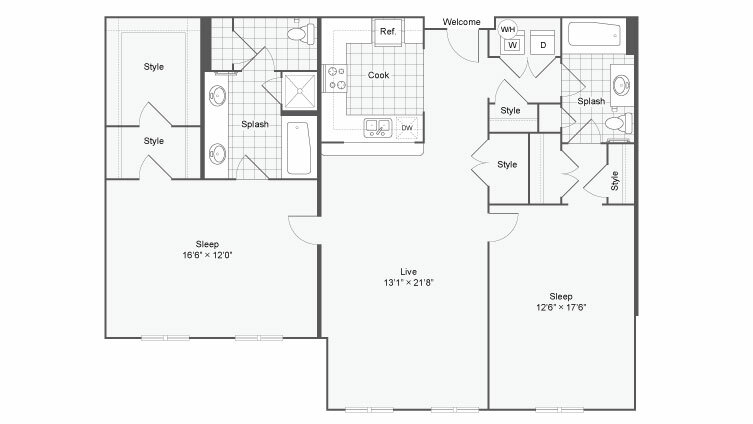 Find the lifestyle you've always wanted at Arrive Eilan. 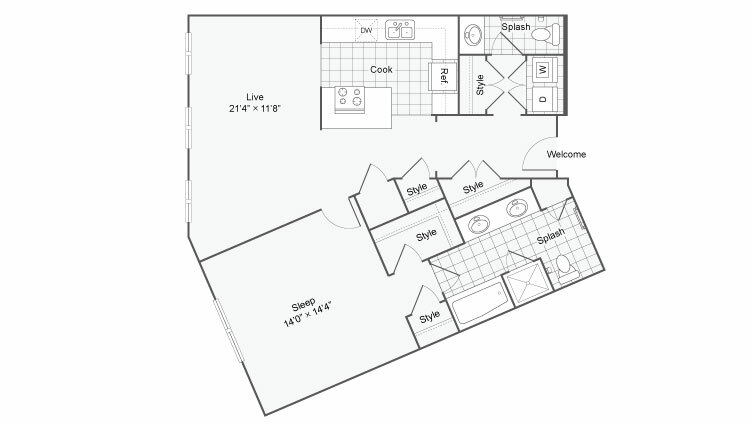 Call us today to schedule an in-person tour with one of our friendly staff.